It is Possible to Live Your Dreams in Your Sport While Pursuing Excellence in Academics. Find Out How! 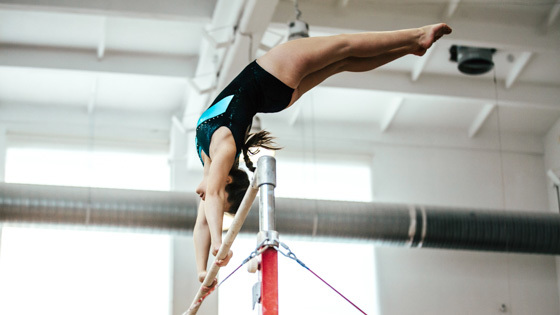 Balance can be hard to find when you’re juggling early morning practices, weekend tournaments, and a demanding training schedule. Elite athletes have to train hard and stay focused to reach their goals on and off the field. But, that can often come at the sacrifice of your education. You don’t have to choose between excellence in athletics and academics! Homeschooling your elite athlete can ensure they are able to pursue their dreams while getting a top-notch education. With homeschooling, your student athlete can reach for the stars on the field and in academics. We are as passionate about helping you to prepare for the future as you are about your sport. How can you ensure your student athlete is ready for college and has the independence and mental toughness needed to succeed? 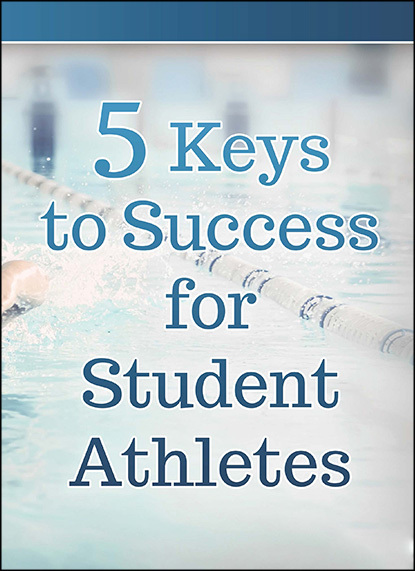 Download our FREE resource 5 Keys to Success for Student Athletes by filling out the form above. Then help your elite athlete step into their bright future with the confidence of a winner. Contact us at 800-863-1474! We’re here to help you make the best decision for your family.